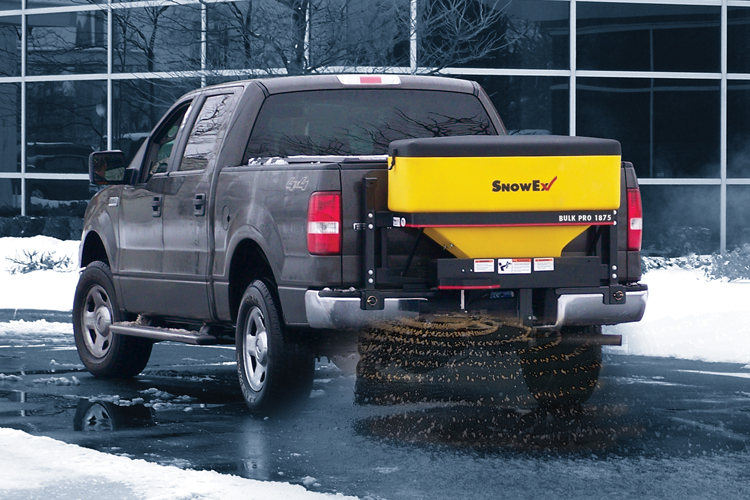 Van Dine’s Inc. is the leading supplier of new snow and ice control equipment in New Jersey. 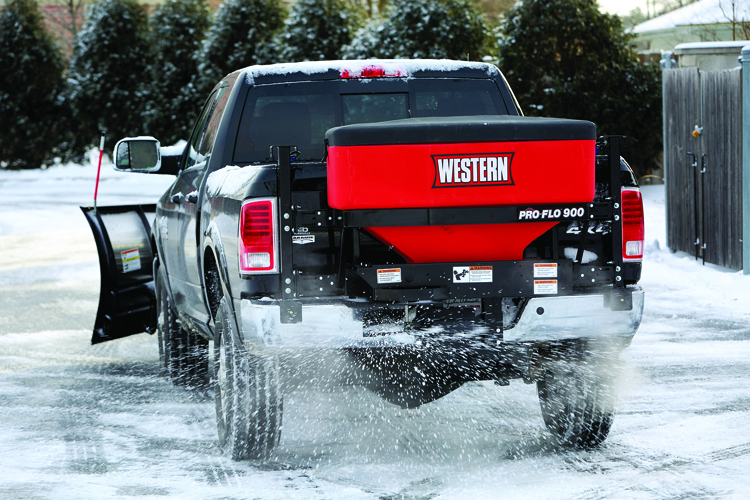 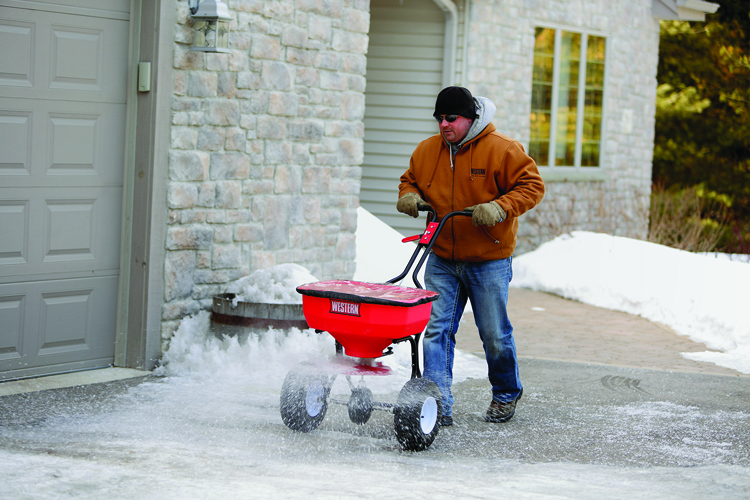 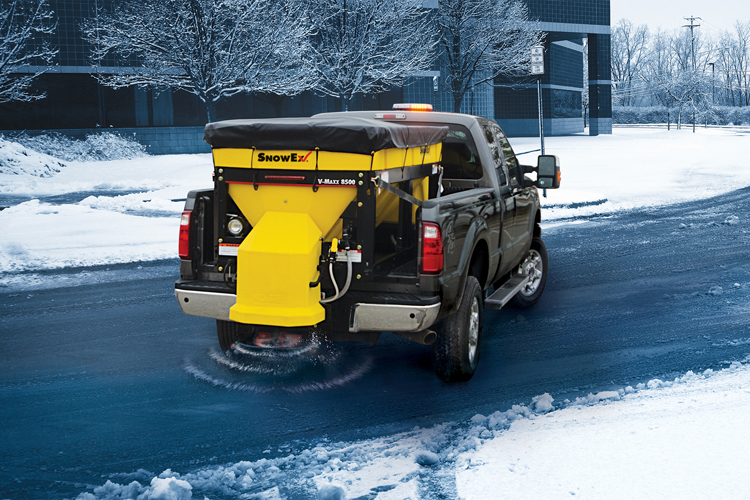 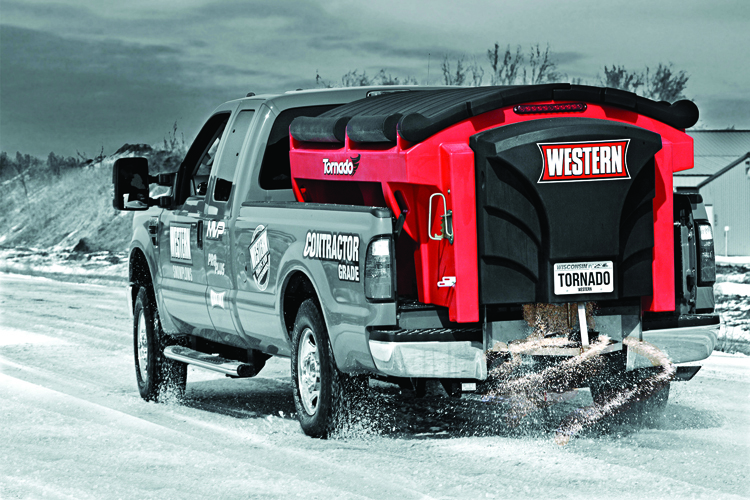 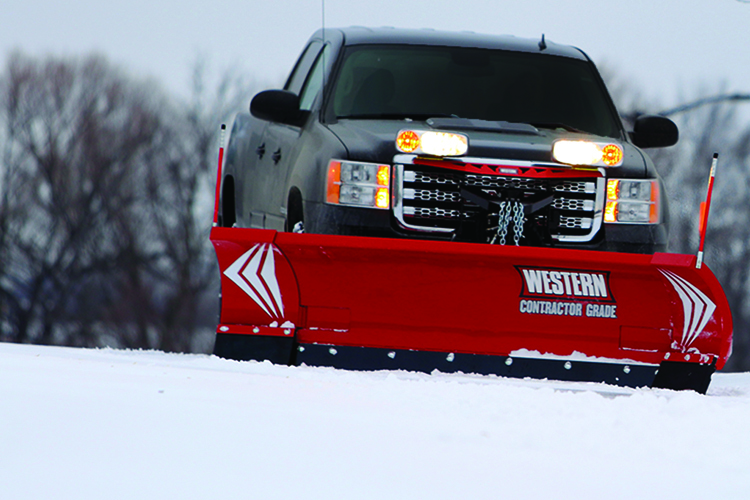 We are a premier distributor of Western Plows and Salt Spreaders as well as Snow Ex salters and Salt Dogg salters. 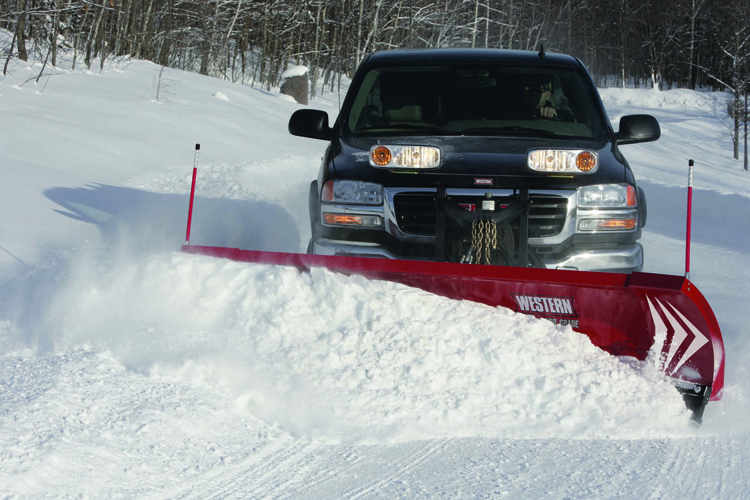 We also offer parts and repair for many brands of snow removal equipment such as Boss, Fisher and Meyer and Downeaster salters. 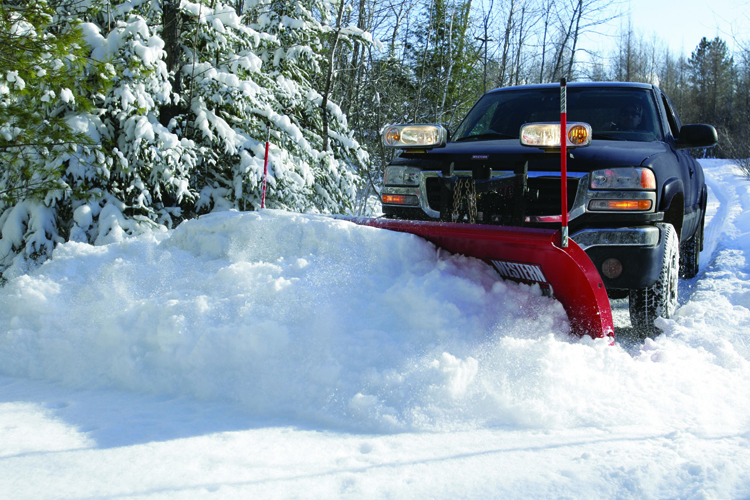 New Jerseyâ€™s most knowledgeable snowplow service center, we have been in business since 1971. 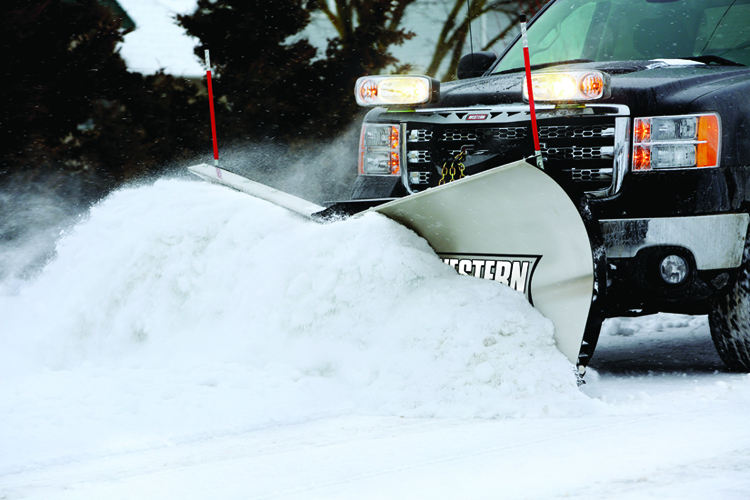 We offer an extensive inventory of plows salter an parts on site for immediate pick up or installation. 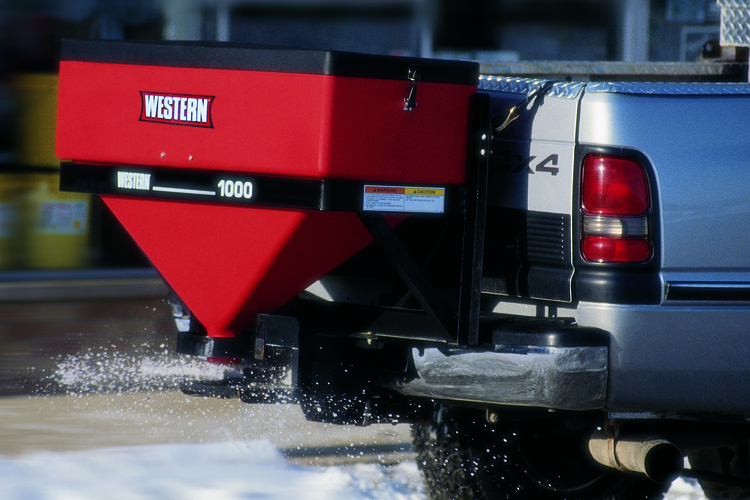 We will use our extensive knowledge and experience to help you will all your equipment needs.